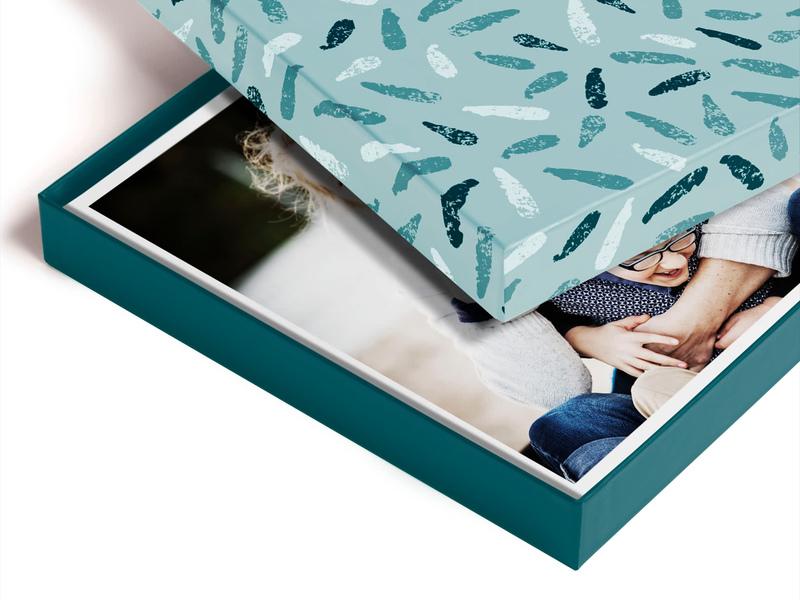 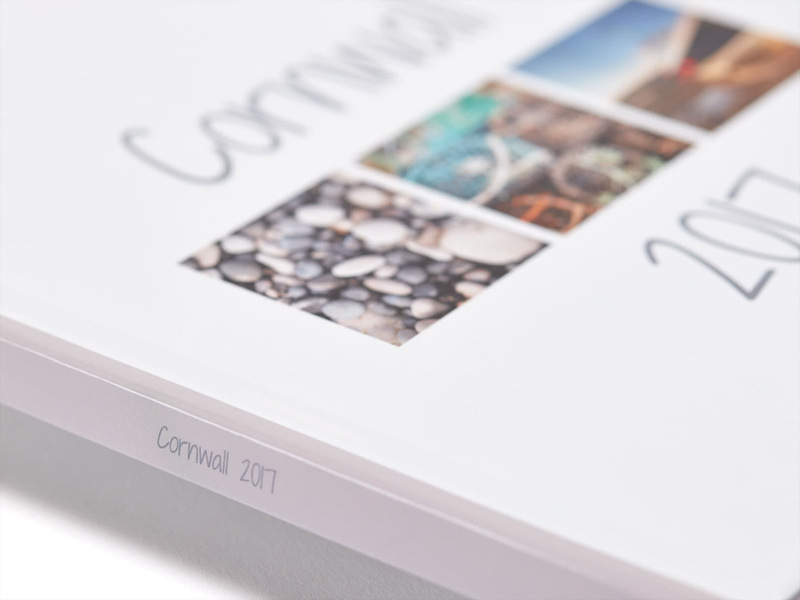 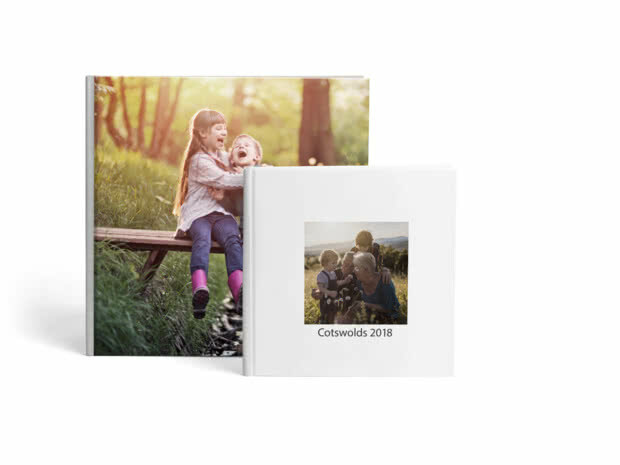 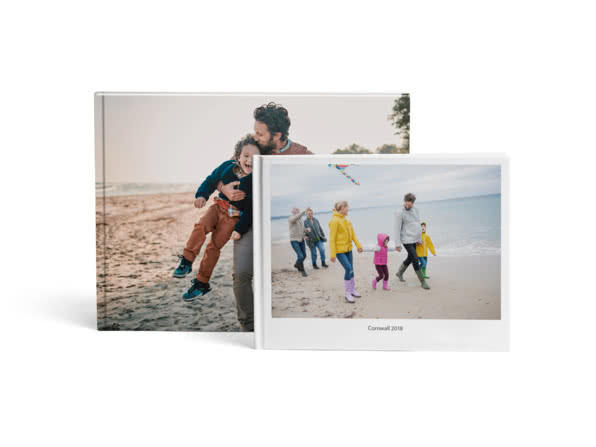 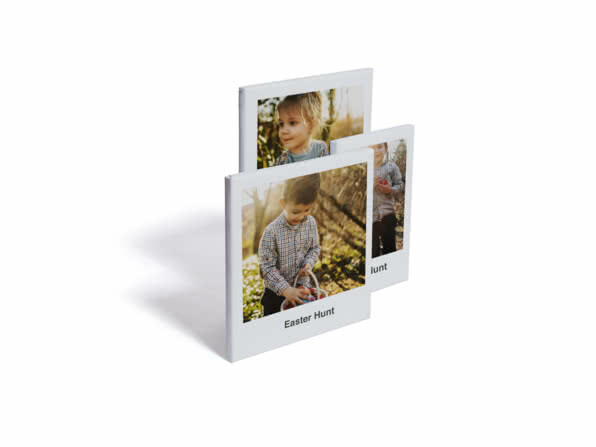 Play with formats with a square Photo Book that opens flat for panoramics. 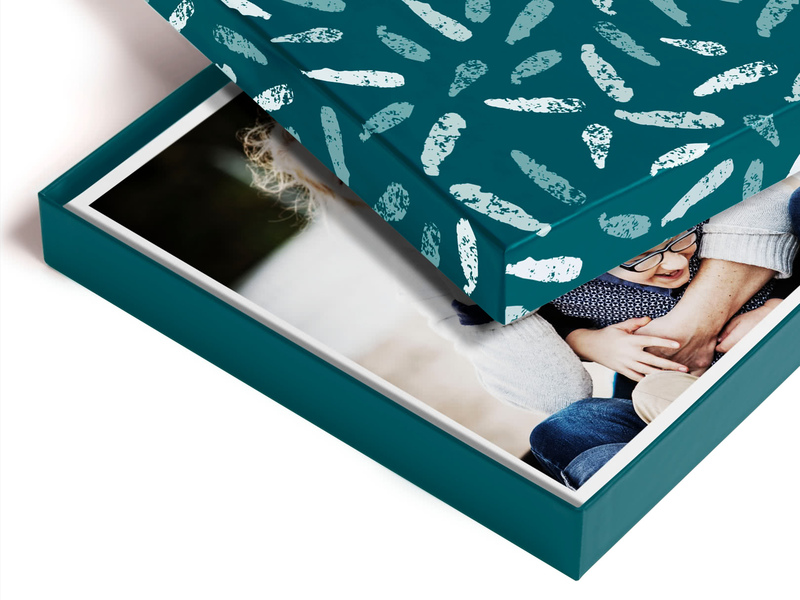 From Insta selfies to panoramic views of Machu Picchu, make a Photo Book with the many moments you’ve shared. 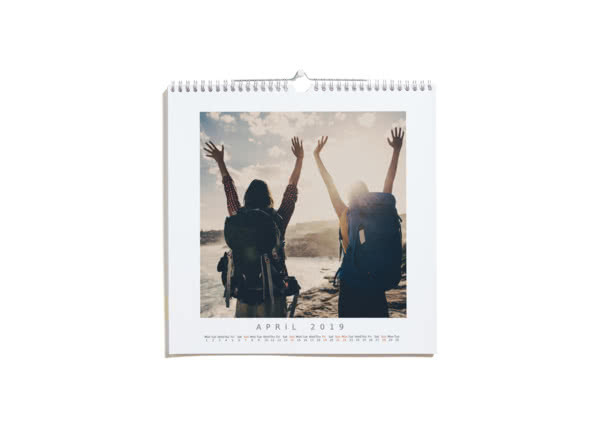 Keep it, then order an extra copy for your travel buddy! 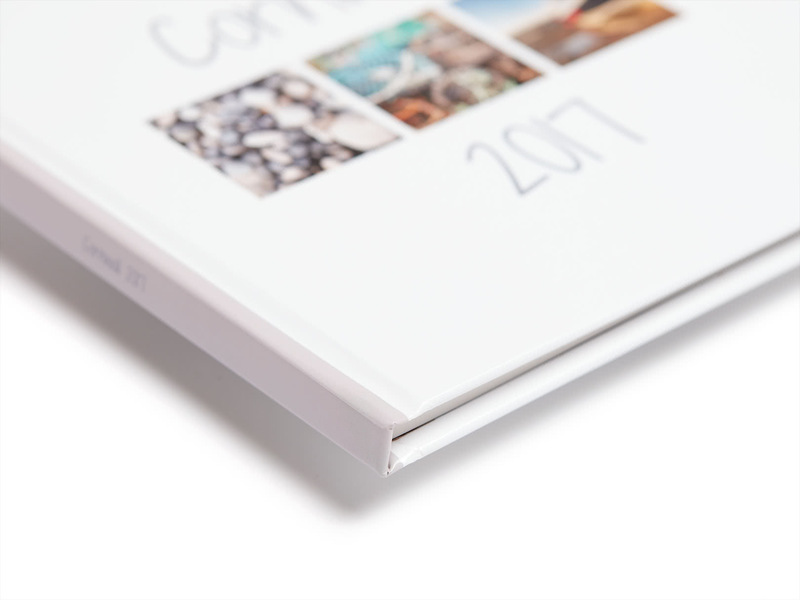 Write a title to personalise the spine. 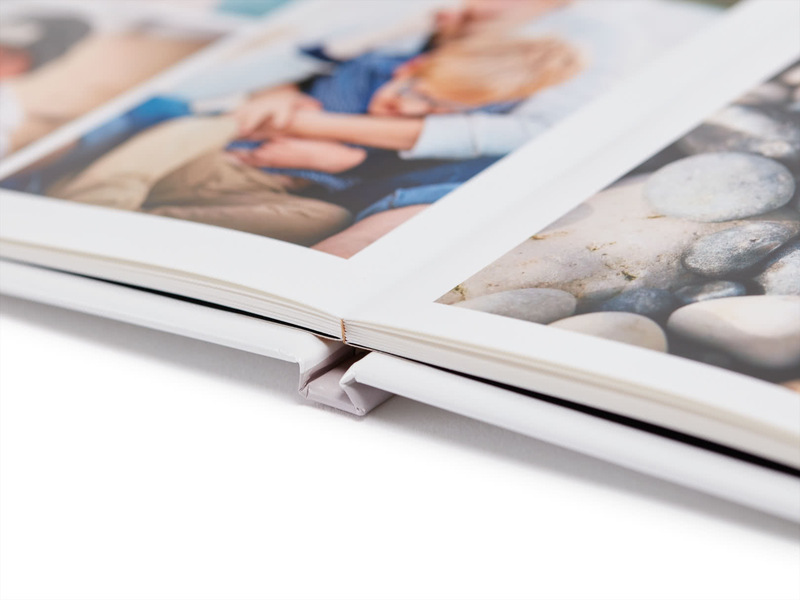 Lay flat binding – nothing’s hidden in the crease.